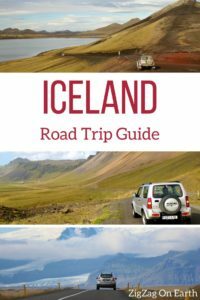 Let's plan your Iceland Road Trip ! 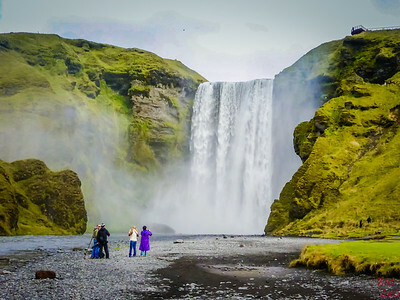 Below is your step-by-step guide to start planning: when and where to go, renting your car, creating your Iceland itinerary, booking accommodations and getting ready to drive and travel. 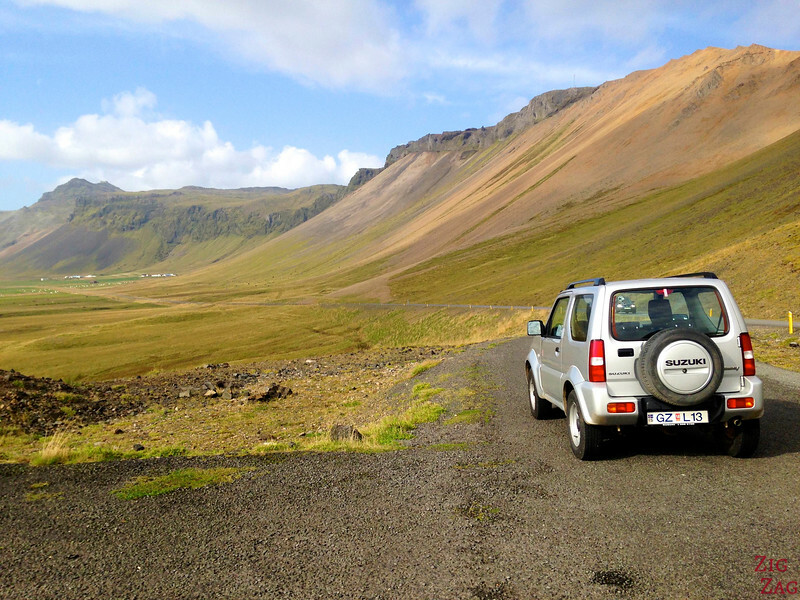 As you are approaching your Iceland road trip, stop watching the weather forecast. It will change everyday and during the day, so just go with the flow of your panned Itinerary. Note - if you don't want to plan your whole Iceland road trip on your own, you can head to my article about choosing a self-drive package. Iceland is beautiful and magical all year around. And the weather is always unpredictable. So, I don't think weather should be too much of a factor when deciding when to visit Iceland (unless it is because you are uncomfortable driving on snow). 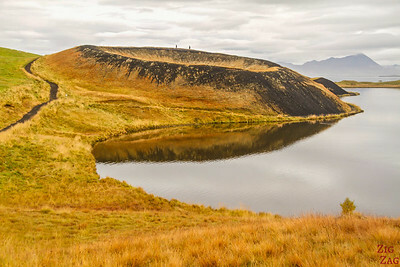 To my opinion the best time to pan your Iceland Road Trip is based on what you want to see. 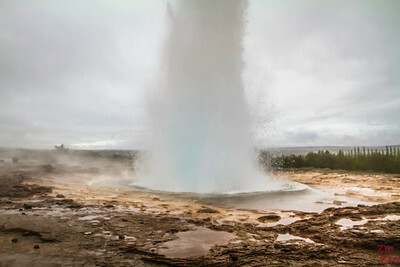 For more info, read the full article on the Best time to visit Iceland including conditions and things to see. 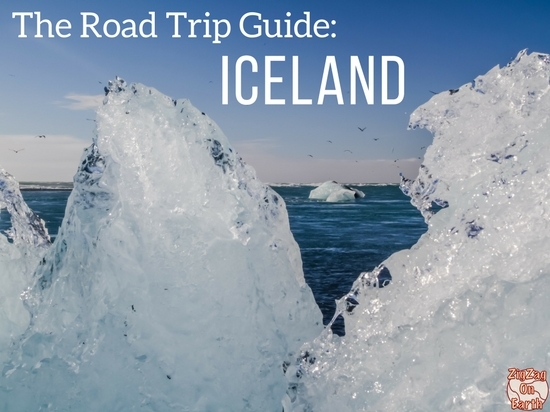 The most classic road trip to do in Iceland, it to tour the Ring Road, also known as Route 1. It is great to get an overview of the country. 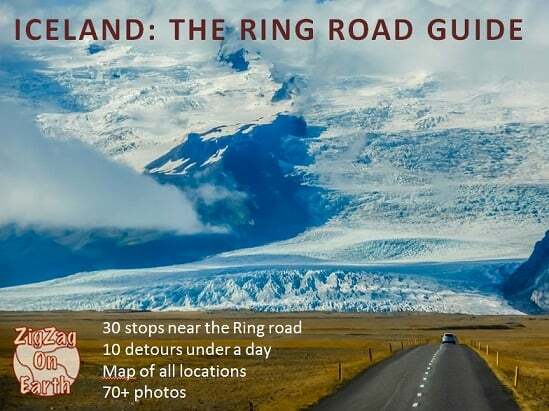 The Ring Road is 1332km long (828mi) - Without stopping at all and staying only on Route 1, it would take you 16 to 17h to drive all around Iceland. 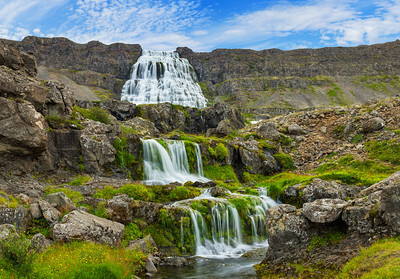 A lot of the most famous sights are along the Road: Waterfalls, glaciers, lagoon, geothermal areas, volcanoes. 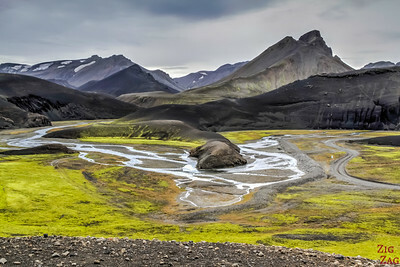 Below are the main regions of Iceland with the things you can expect to see in each of them. If you have no flexibility, you can jump to the next step. 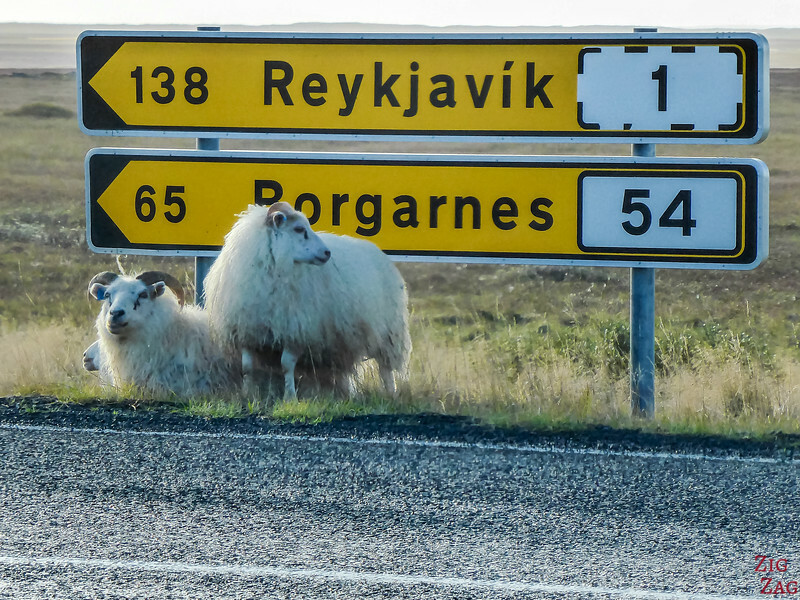 As written earlier, without stopping at all and staying only on Route 1, it would take you 16 to 17h to drive all around Iceland. Therefore, I would not recommend attempting the all around Ring Road in 7 days, you would have to rush all the time and it will be frustrating. However, first, check the Visa requirement for your type of passports. Note that all international flights arriving in Iceland land at the Keflavik airport. It is a 40min drive to reach Reykjavik from there. 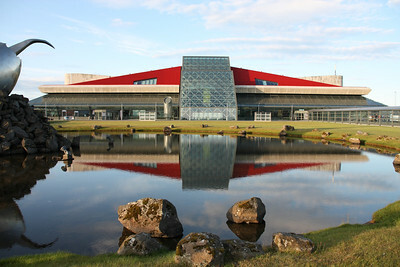 Whereas the regional airport for the few internal flight options (such as going to Akureyri in the North) is located near Reykjavik. Now you can start creating a rough overview of your itinerary, with the regions you selected. Identify the types of roads you are going to take. Now that you have a rough idea of where you are going and what type of roads you are going to take, you can decide on the car the rent. Ok now it is time to dig deeper and create a more detailed itinerary. This will help you decide where to sleep and for how many nights. DRIVING TIMES - Always plan more time to go from point A to point B than what Google says. You will want to stop all the time to admire the scenery, so if you plan too much you will feel frustrated not to be able to. ROAD CLOSURES - Know that F-roads (difficult non paved tracks with river crossings most of the time) are only opened from mid-June to sometime in September. Dates change every year depending on the conditions. Most of those roads lead to the central highlands. ACCOMMODATION OPTIONS - You can't just stop you itinerary on one day in the middle of no-where, you might not find accommodation. So try to plan around the big hubs as listed in the next step. 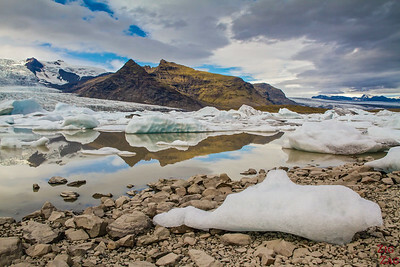 Wondering what to take with you to Iceland? What type of clothes and shoes would be the most practical? What you should not forget? The main things to know is to bring Layers, Layers, Layers. 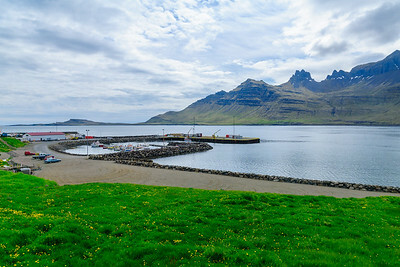 FULL ARTICLE ==> Check out my complete article with detailed suggestions and tips on what to wear and pack for Iceland - detailed lists for both Summer and Winter. 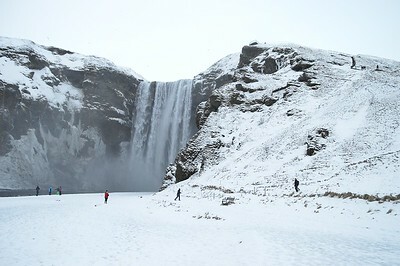 And Iceland Road Trip in Winter is quite different from one in Summer. December, January and February are the coldest months - but they are not as cold as we imagine! Very nice writeup. Useful. I am in India, aged 70. I love to visit iceland. Not self driving. Can you suggest a good tour company- reliable & affordable. 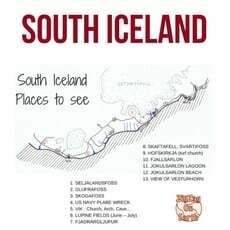 Mine will be a customized itinerary.Want to do Golden Crcle & South coast Iceland- with snowmobiling in Longjokull glacier & see glacier tongue of Svinafelsjokull glacier.Can you please help. It is me ; Mrs.Banumathi Janarthanan again. Can you suggest the best month for the tour I have mentioned. Consider my age too. I recommend May or September to have long enough days, good driving conditions but less tourists around. Regarding companies, I don’t have have a recommendation. 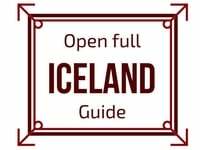 You can contact Guidetoiceland, They work with a lot of local companies and they may have suggestion for what you need. 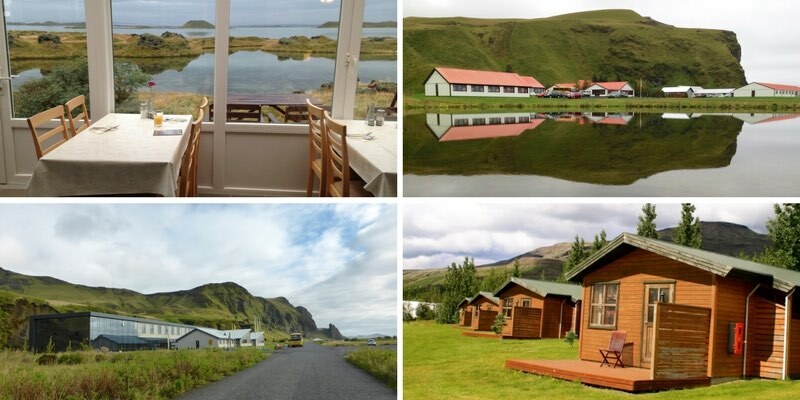 However note that a private driver in Iceland is a significant budget for someone looking for affordable.